One of the unique nutrients in RediBeets® is betaine, a key liver nu­trient found in vegetables like spinach and beets. Studies show be­taine improves liver function by preventing or reducing accumulation of fat in the liver. 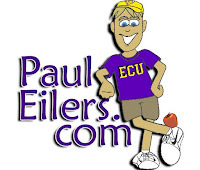 This important nutrient is absorbed rapidly and helps to maintain liver health. A 2016 study showed that "betaine can halt and even reverse progression of the disruption of liver function." RediBeets® is an excellent choice for liver health. To learn more about this nutritious red powder, Click Here. P.S. 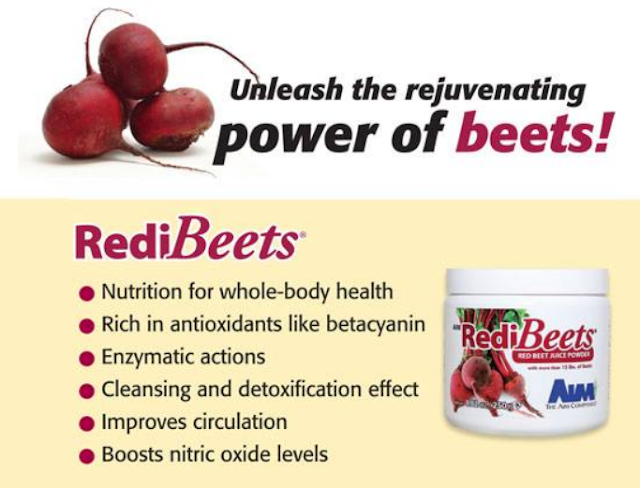 RediBeets® is a natural beet juice powder made from red beet root. It's a convenient and cost-effective alternative to juicing fresh beets.